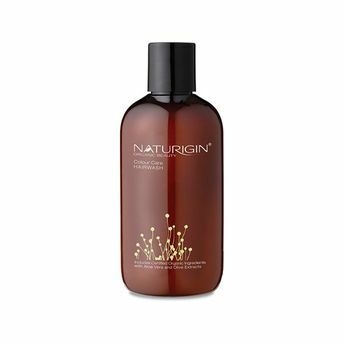 Naturigin Colour Care Hair Wash is a mild and balanced certified organic shampoo, suitable for everyday use, restoring softness and adding shine to the hair. It contains mild certified organic extracts and natural oils, that are especially suitable for coloured hair and natural hair. Additional Information: Naturigin is an Organic based hair colouring manufacturer that offers natural hair colours and hair care products to a health-conscious market. It is a Cruelty-Free, Eco-Friendly and Paraben Free certified brand.